At Subbabel, our experts provide translations of all types of documents in accordance with the highest standards of quality. 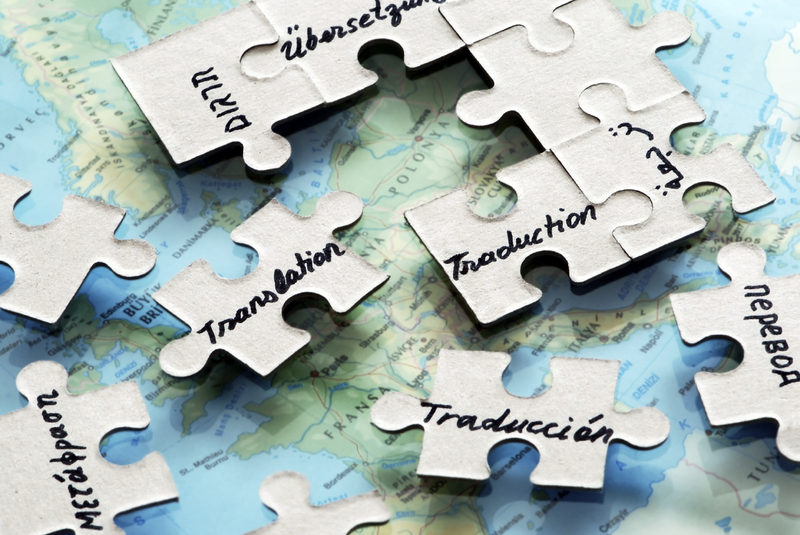 From general texts, to literary, technical or legal texts, the Subbabel team has the solution for all your translation needs in an extensive range of languages. We put every effort into each project so that our translations do not sound like translations, but adapt naturally to the expressions, structures and essence of the target language. If you require interpreters for conferences, meetings or professional events, please do not hesitate to ask us. We can also arrange the hire of all the technical equipment necessary.